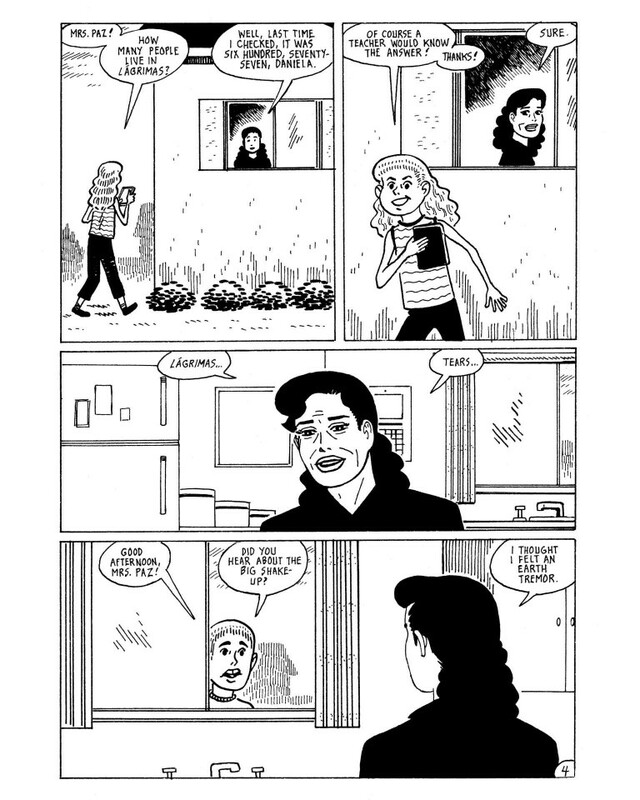 An all-new graphic novel from Pen Center USA Award winner, Gilbert Hernandez! 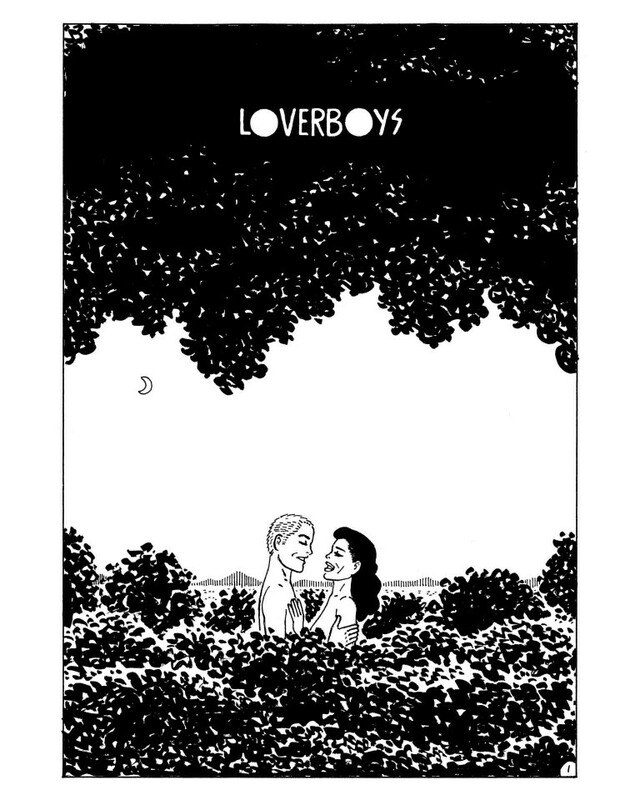 Welcome to Lagrimas, a small south-of-the-border town where young men who consider themselves "loverboys" constantly hit on the ladies, but get shot down most of the time – until one begins an affair with the woman who used to be his seventh grade teacher! 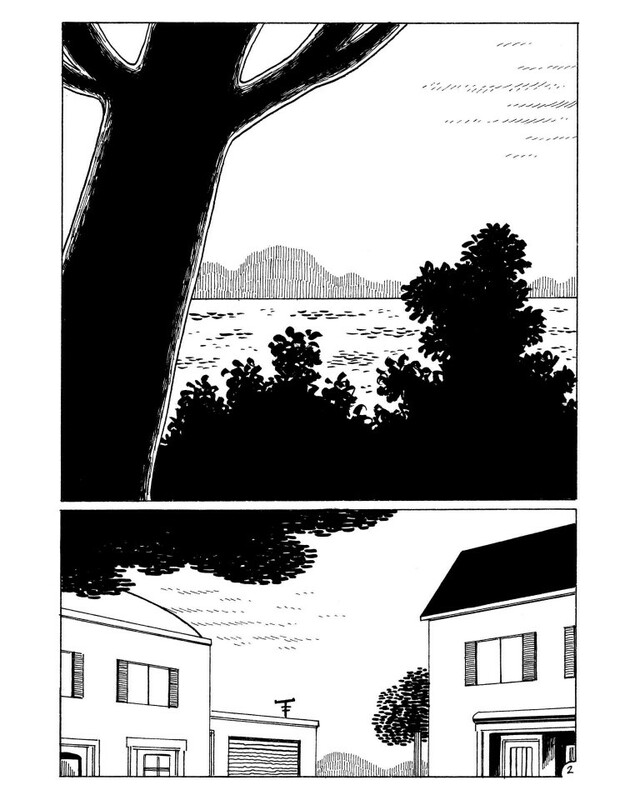 As their torrid romance unfolds, three young girls plot to poison the town's populace, just so they won't have to listen to their parents or teachers anymore. 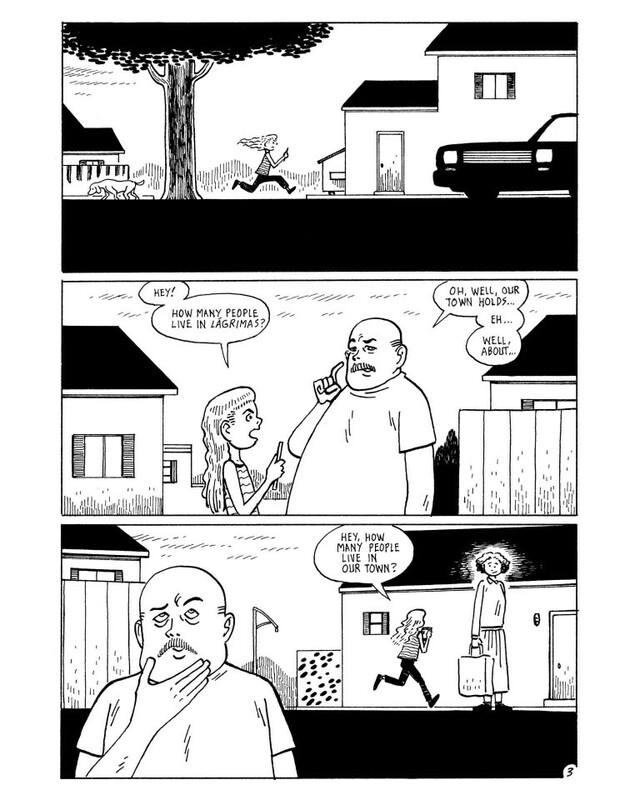 It's a passionate – and sometimes comical – tale, as only the celebrated co-creator of Love and Rockets can deliver!